The St. Catharines Museum possess a major collection of artifact, archival, and art material related to the history of St. Catharines and the Welland Canal. It includes shipping and marine artifacts, industrial and agricultural collections, military, sports, fire fighting, household furnishings, costumes and textiles, and fine art. An Archives incorporates collections of Library holdings, photographs, maps, plans, municipal, corporate, and personal collections, and individual collections such as: Girl Guides, Fred Pattison Aviation Collection (BCAPT), St. Lawrence Seaway, family papers, marine photographs, Ferranti-Packard, and the DeCew Falls Waterworkds Collection. Other large collections focus on sports (especially rowing), ships and shipping, the Welland Canals, the grape and wine industry, education, costumes and textiles, fine art, community organizations, newspapers, and land records. The Museum is grateful for additions to its collections of community history. Those with artifacts, archival items (including photographs, clippings, etc. ), and research information, are asked to contact the Curator of Collections. A dedicated group of volunteers assist with filing, retrieving reference materials, and answering research requests (a fee may apply). Hours are Monday, Wednesday, and Friday 1 p.m. to 4:30 p.m.
From the elevated viewing platform at Lock 3, get a close-up look at ships from around the world and experience the wonder of the Welland Canal. Inside, watch the 15 minute video presentation Welland Canals Past and Present and learn more about the four Welland Canals in the Museum exhibits and education programs. The Museum chronicles the industrial, cultural and social history of the area with an emphasis on the Welland Canal. Experience the rich legacy of Niagara’s African Canadians in the integrated “Follow the North Star” exhibit. The role that St. Catharines played in the Underground Railroad is the main theme of the exhibit. Visit Merritt’s Mercantile – the Museum Gift Shop for unique gifts and souvenirs. St Catharines is the sixth in size urban area in Ontario and the largets city in the Niagara region. The area was settled in the 1780’s. It is in the middle of the GTA-US trade route and is considered a hub for trade and manufacturing. The city has a population of approximately 130,000 and has both an urban and a metro area. 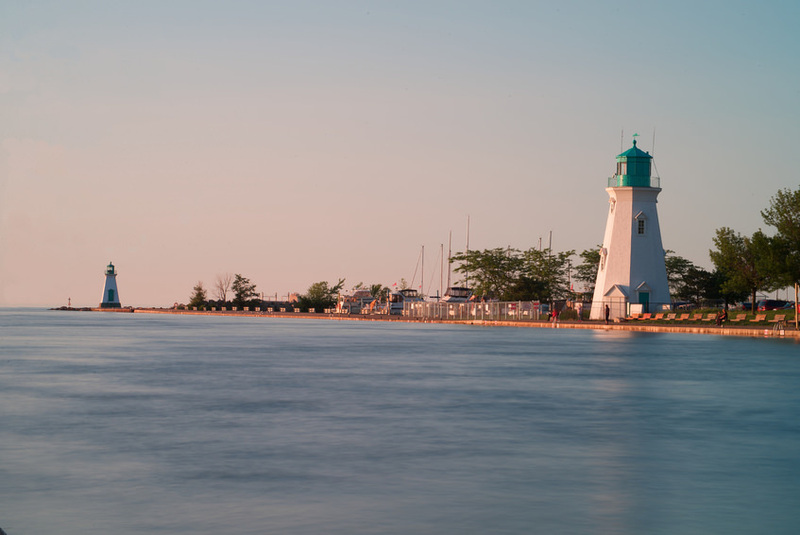 St Catharines is on the northern entrance of the Welland Canal and is the home of Lock 3 of the canal.